Have you heard of balance sheet lending? 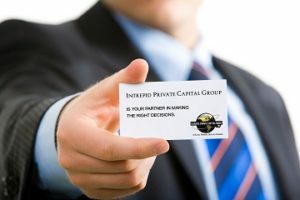 Also known as portfolio lending, it has become a popular funding solution for many entrepreneurs and business owners. Typically offered by smaller financial institutions, balance sheet lending is a loan in which the debt is kept on the original lender’s books. 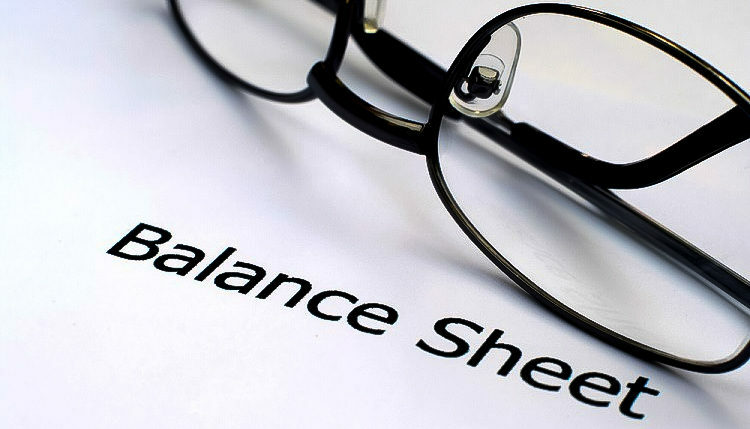 To learn more about what is balance sheet lending and how it works, continue reading. The defining characteristic of a balance sheet loan is that it’s kept on the original lender’s books. Many traditional lenders sell unpaid debt to collection companies. If a lender loans $50,000 to a business owner but is only paid back $30,000, for example, they may sell the outstanding $20,000 of debt to a collection company. 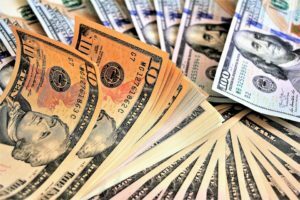 Collection companies may pay 5 percent to 30 percent for the debt, so this is usually only done if the lender firmly believes that the borrower won’t pay back the outstanding debt. After all, the lender would make more money receiving the full balance of the debt. If the borrower defaults or is otherwise unable to pay back the loan, however, the lender may sell this debt to a collection company. Balance sheet lending differs in the sense that the original lender does not sell bad debt. Rather, they keep the debt on their books, even if the borrower is unable to pay it back. Business owners don’t have to worry about the lender selling their debt to collection companies. There are several benefits to balance sheet lending, one of which is easier communication between the borrower and lender. With traditional lending, financial institutions may sell outstanding debt to collection companies — and those collection companies may sell it to other companies. This makes it difficult for borrowers to catch up on their loans. If a borrower wants to pay back the outstanding debt, he or she must first identify the collection company holding the debt. This isn’t an issue with balance sheet lending, however, since the debt is retained by the original lender. Balance sheet loans are also easier for borrowers to manage. Each time debt gets passed to another collection company, rules regarding repayment may change. Therefore, working with a single lender — the original lender — is easier for borrowers.